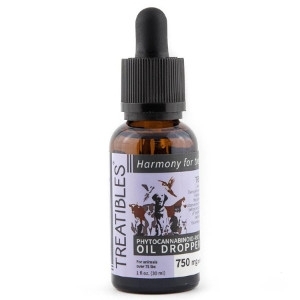 Our oil dropper bottles contain a base of organic MCT Coconut Oil. We include coconut oil because it is recognized to help support the body’s normal ability to fight bacteria, fungus and viruses. In addition, coconut oil contains antioxidants. Combined with the many benefits of full spectrum hemp oil such as helping to instill calm, ease, and normal emotional balance; supporting a healthy digestive tract and strong immune system; and promoting healthy joints, flexibility, and a normal inflammatory response, makes it an excellent formula with both internal and topical applications.